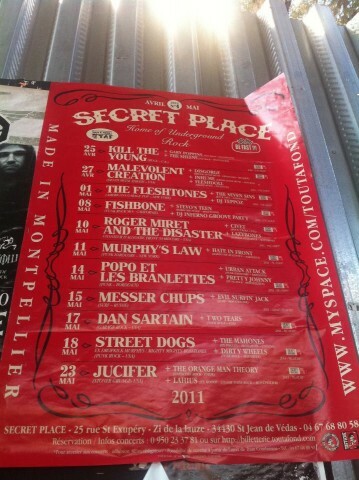 The setlist may not be in the right order and miss one or two songs but it's quite close. 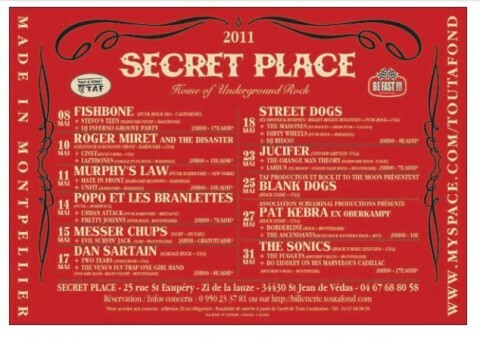 Almost a "best of" setlist ! 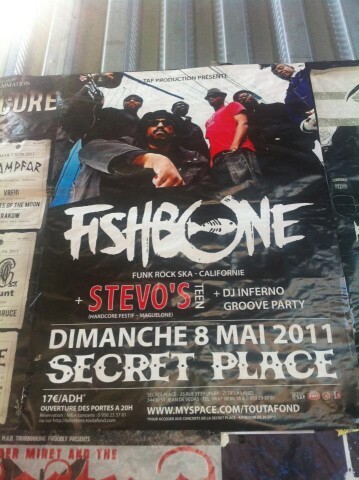 Fishbone played already at Secret Place once. 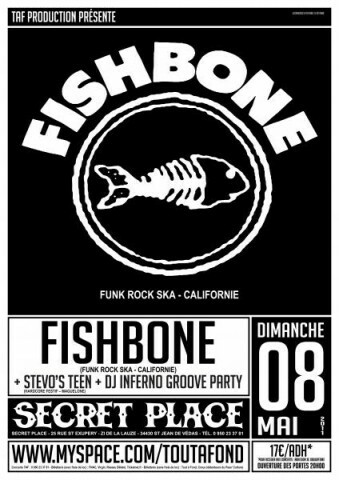 Fishbone is not scheduled to play Secret Place anytime soon.